Do you love to travel? 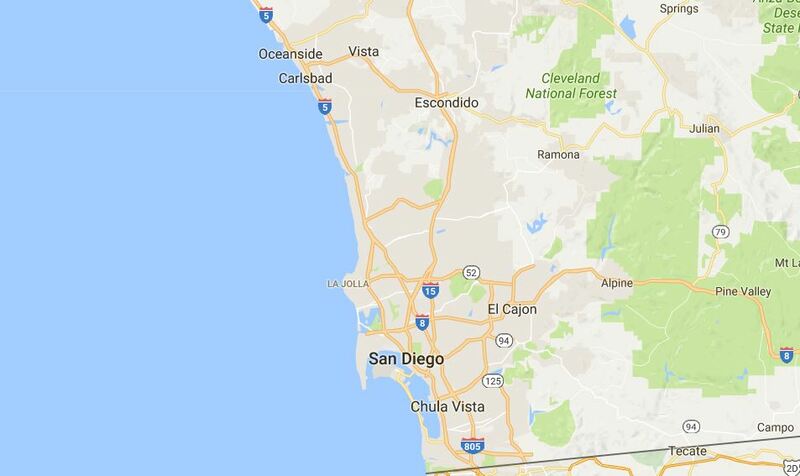 Have you always wanted to visit some of the best cities in America but are too busy with work to plan the trip? 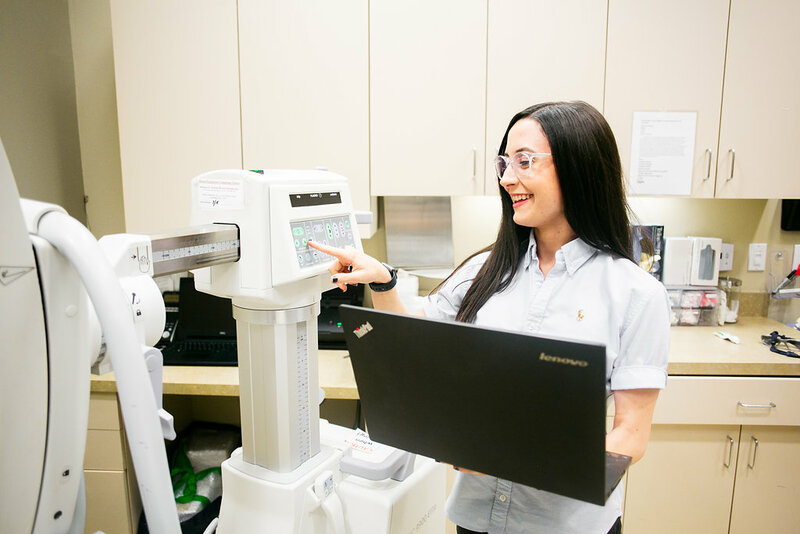 As a leader in the MedTech industry, Novasyte Health employs a network of more than 2,200 healthcare professionals across the U.S. and Canada, and we are continually recruiting for new positions. One of the best perks of being a Novasyte Health employee is the opportunity to travel for assignments. In the first months of the new year, people are often looking for a change. There are three common changes in the minds of many professionals, including lifestyle, working environment and potentially, employment. If you are a Registered Nurse (RN) interested in opportunities away from traditional bedside care, Novasyte can offer all of those things. Novasyte partners with medical device companies to assist them with a variety of product commercialization services, including product education. Today, we hire hundreds of RNs as Clinical Nurse Educators. 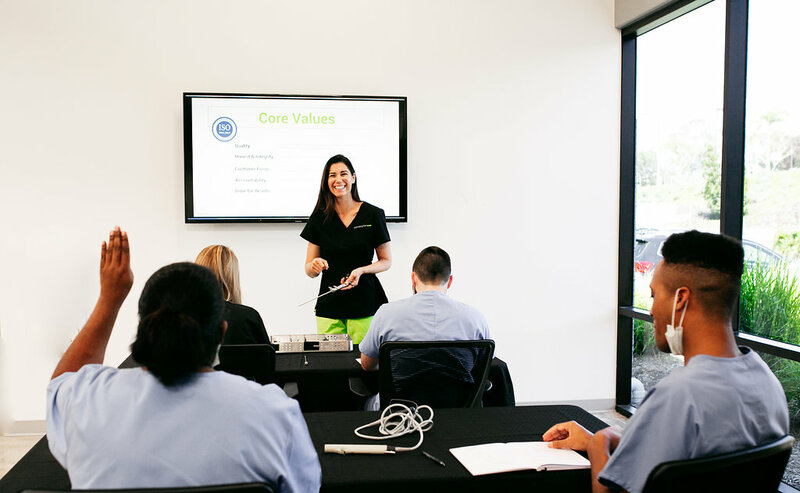 They travel the country and teach their fellow nurses how to safely use new, cutting-edge technologies. MedTech Recalls: What Preliminary Questions Should You be Asking? Field actions happen; even to the most diligent organizations. Organizations across the medical device manufacturing industry understand this as a sharp reality. Over the last decade, however, product recalls have substantially increased and are reaching record highs. Over 208 million devices were recalled in the beginning of 2018, more than the total number of recalled devices in all of 2017. When it comes to electronic medical records, several words beginning with ‘F’ may come to mind. 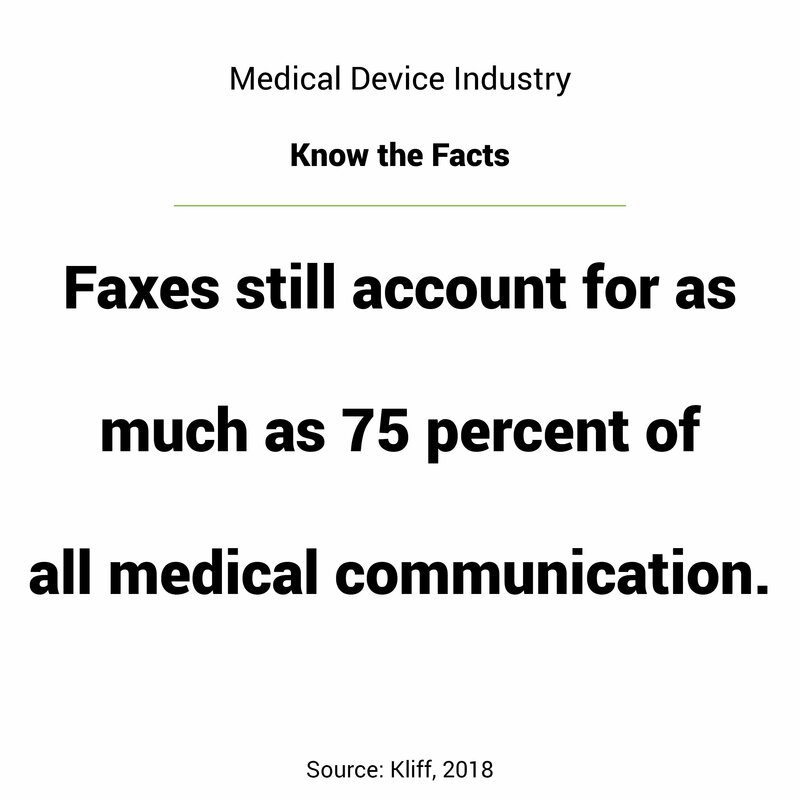 You may be surprised to learn that, according to an article by Sarah Kliff, faxes still account for as much as 75 percent of all medical communication (Kliff, 2018). This is due to several factors. One of the main drivers is the lack of interoperability between competing electronic medical records systems. So the fax machine survives, even though it is a dated technology widely despised by stakeholders throughout the healthcare spectrum. Advantages to the fax machine include that it doesn’t require a login to access nor does it need months of training to operate. However, while these can be seen as benefits for end users, challenges arise when analyzing the security, traceability and confirmation of faxed documents. Have you been considering a new career in 2019? The start of the year is a great time to explore different options as January marks the start of an active recruiting season for many companies. Novasyte is no exception. As a leader in the med-tech space, Novasyte employs 1,000+ healthcare professionals across the U.S. and continues to recruit for new positions. One of the programs that has seen exponential growth is our Field Technical program. 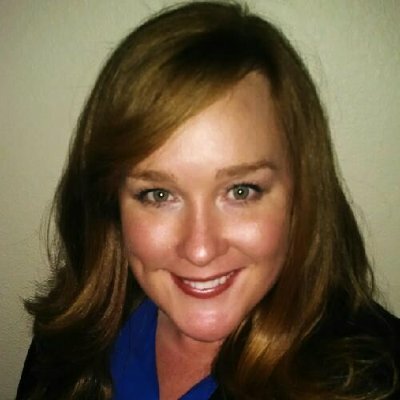 We're excited to announce that our Vice President of Finance, Tyler Tracy, will be speaking on a panel at the upcoming San Diego CFO Leadership Council meeting on Tuesday, April 18, 2017. The upcoming meeting titled, "Managing Through the Generations - What is Your Talent Management Development Strategy?" will cover the generational trends and strategies for managing a mix of Baby Boomers (1946-1964), Gen Xers (1965-1977), and Gen Ys/Millennial (1978 or later).